Startup Games is a high energy competition engaging startups in tournament-style games for networking, fun and philanthropy. 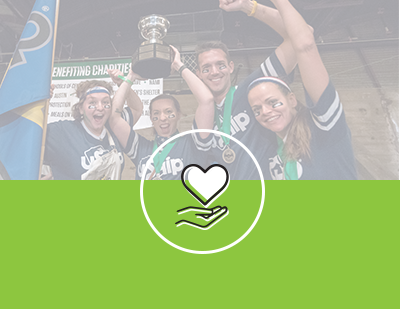 Each team’s registration fee adds to a pool of charitable donations. Each team selects a nonprofit partner. 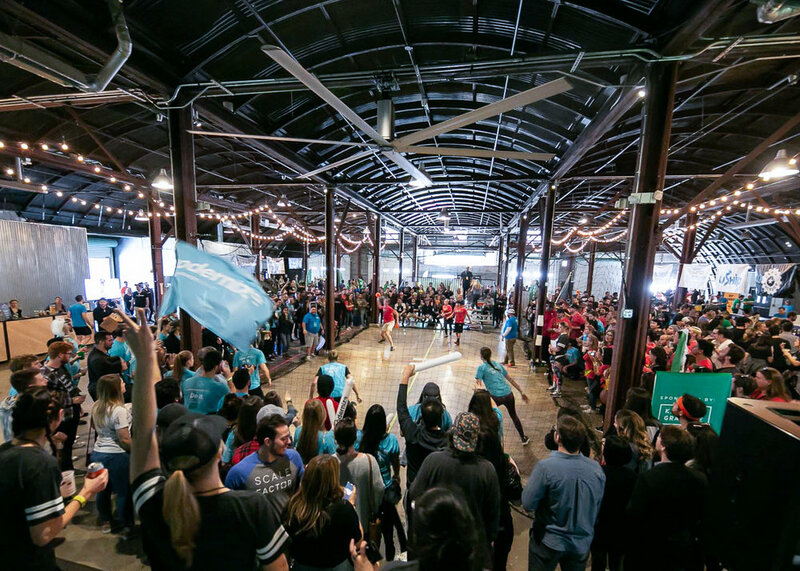 Teams battle it out in fun events like dodgeball, ping pong & Mario Kart 64. The better each team does, the more money they win for their nonprofit. Engage employees in team building activities that give back. Compete for a cause that matters to your company. 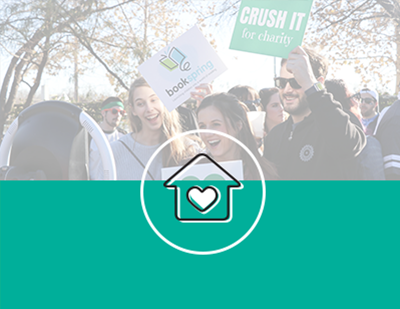 Come together as a startup community during a day of scalable social impact.